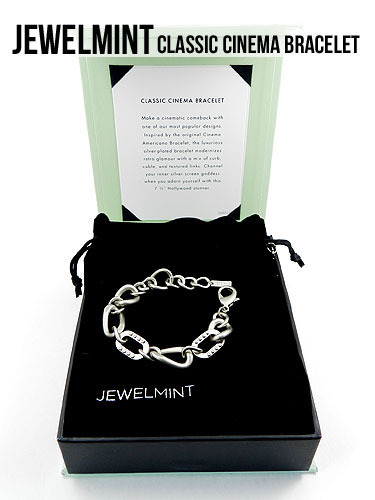 Jewelmint Classic Cinema Bracelet is a new spin on the Cinema Americano Bracelet. It’s the same design, but for July, the new version was released in silver. 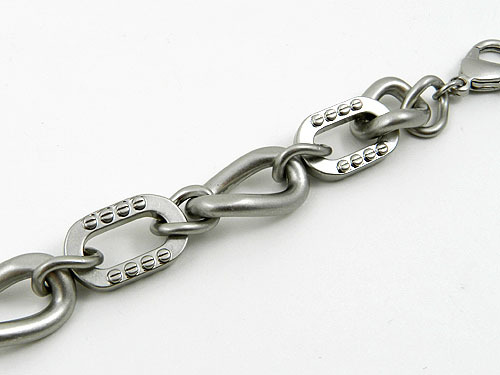 The bracelet is a mixture of curb and cable links with two textured links that give this bracelet a bit of style. 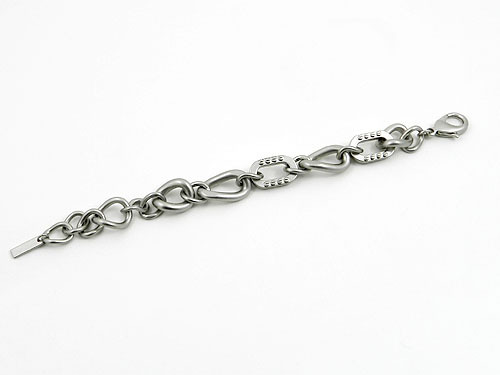 The bracelet measures 7 1/2″. I love the gaudy, chunky chain trend, so when I saw this bracelet in my July showroom, I thought it’d be a perfect everyday piece. You may have noticed that I skipped June, because I really didn’t see anything I liked. But I actually liked a few items this month, and I ended up deciding on one that I thought I could get the most use out of/the most practical. Needless to say, I received it in the mail today and wasn’t too satisfied with it. Had I saw the bracelet in person, I would have chosen something else. The weight of the piece is nice – it’s not heavy, but it’s not ultra-lightweight. It’s well-made, and the links are attached very sturdy. The clasp is also very sturdy. It’s not a shiny silver, but it’s not grungy/oxidized . It looks a lot like dull, stainless steel. You might like the lackluster finish of the bracelet, but I think it’s one of the reasons that this bracelet doesn’t do much for me. The bracelet itself is a very simple design and combined with the matte finish, it’s really nothing unique. If there were a few rhinestones on the textured links, I think it really could have added something to this bracelet, or made it a shinier finish. I think this bracelet is much prettier in gold (from photos, at least). In the photo borrowed above, the person had two of the bracelets stacked, and I think it looks really nice. It works well on it’s own, but I think it looks best when layered. I think it looks pretty cool when different textures and finishes are layered, so wearing it in conjunction with shiny bracelets, a watch, etc, makes this bracelet stand out a bit more. The bracelet feels comfortable on my wrist, and the links don’t seem to dig into my skin at all. It’s a very nice fit. 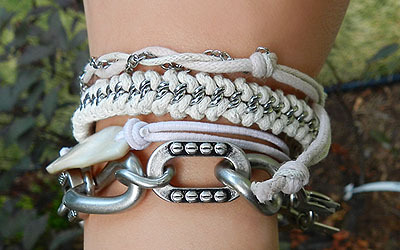 Overall, I’m pretty neutral on this bracelet, but that’s my opinion only! Let me know what you think! Very plain – which is fine, but it doesn’t make a statement, and looks very dull. Looks cheap on my wrist when worn alone. Has no “wow” factor – wouldn’t qualify as a statement piece. My cons are based on the price tag. 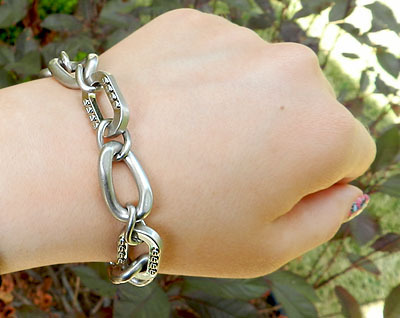 I don’t think this bracelet is horrible, but I don’t think it’s worth the price. Bear in mind this is my opinion only. You may love this bracelet and think I’m nuts. I do own a handful of Jewelmint pieces, so I can distinguish the good and the bad (quality and visual appeal). 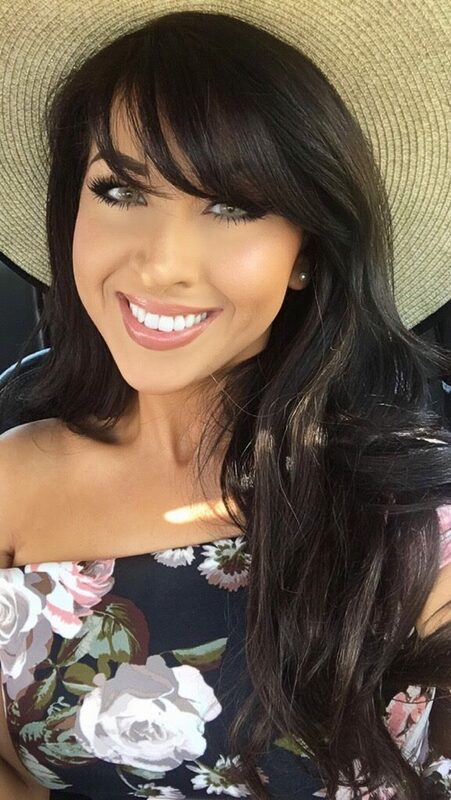 They do have very nice items, but I believe it’s a hit or miss. To join Jewelmint for free, click here. 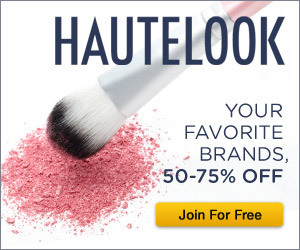 Plus, receive 50% off your first purchase use code: NY1001. Price: All items on Jewelmint are a standard $29.99 with free shipping. MAC Chatterbox Lipstick Review, Photos and Swatches! Thanks for the review! I saw it and thought about it but wasn't sure since the price is pretty hefty. These bracelets look so cool! i completely agree with u– i got this in both gold and silver and love the gold. i was very disappointed that the silver has a dull finish. I just received the silver (Classic Cinema bracelet) this morning & was totally disappointed. It’s dull & worn looking, so I’ll be sending it back. 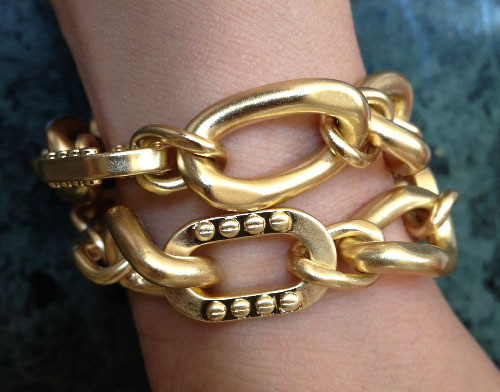 Received the Cinema Americano bracelet this week which is gold & it is lovely. cheap wristbands are really fantastic i like this posts you have on this blog thank you for sharing it ! good you will get ready to mail large documents official website simply like you mount any various other Install SHAREit for PC nice.